Jeff Goodell has taken on some of the most important issues of our time, from coal mining to geoengineering. 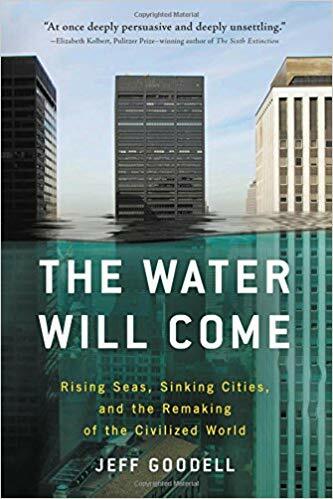 In The Water Will Come, he explains the threat of sea level rise with characteristic rigor and intelligence. The result is at once deeply persuasive and deeply unsettling.